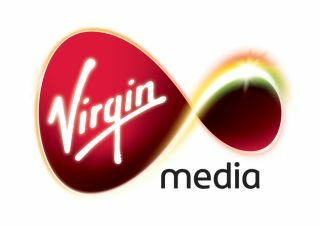 Virgin Media has announced that it streamed half a billion on demand programmes in 2008 – with December its busiest month of the year. The extensive on-demand service from Virgin Media has rightly proven to be very popular, with the likes of BBC, Channel 4 and HBO programmes available to watch whenever the viewer wants them. "The launch of BBC iPlayer on our TV platform was a real tipping point in consumer understanding of on demand and we'll continue this success with the launch of ITV Player. "As we bring the nation's favourite TV programmes to them, on the box, via PCs and on their mobiles, we are redefining how people watch TV." Virgin Media announced a partnership to provide ITV on demand back in January, saying that the service would be 'coming soon'. A month on and we can confirm that the service is still 'coming soon' with no hard date available or details of how the online part of the service will work.